Instantly connect your devices and machines to the cloud thanks to our software-based IoT solution. Being a connected company is no small decision. But here is how you make it easy. 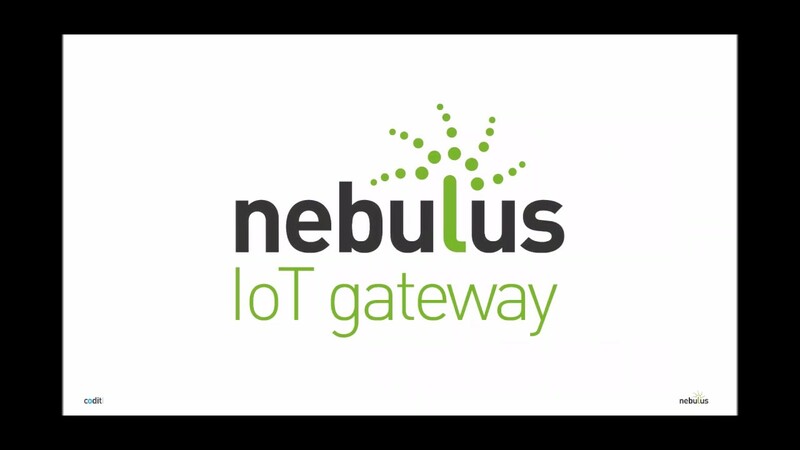 The NebulusTM IoT Gateway allows you to link any sensors or devices to the Microsoft Azure Cloud in only a few minutes. Watch this webcast to learn more about Codit’s total integrated and managed IoT solution that will help you achieve your IoT goals. Sam Vanhoutte is CTO at Codit and Microsoft Azure MVP for 4 years now. He frequently speaks at conferences and is also Azure P-seller at Microsoft. Sam has extensive experience in building integrated enterprises, IoT and cloud based solutions. Because of his specialized focus on integration on Microsoft technology, Sam is part of Microsoft’s Connected Systems and Azure Advisory boards and is a Microsoft Azure Insider as well as a Belgian MEET member.